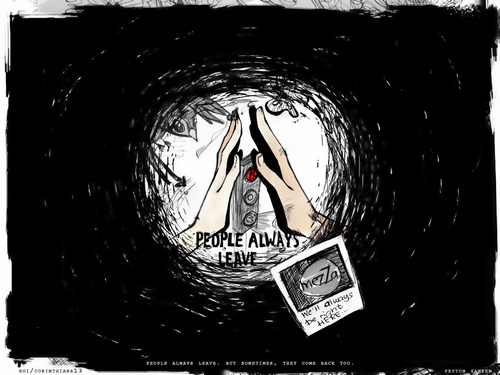 Peyton's Art. . HD Wallpaper and background images in the Peyton Scott club tagged: peyton sawyer art wallpaper. I love Peyton's art so so much....art means life,life means art! peyton and her art rock!! !